When does Life become Art? Natan's interest lies in the performance of everyday life and how the artist mind and creative experience can aid us in living better lives. Primarily an educator, Natan is Teacher-As-Artist, approaching the classroom/studio as a laboratory of living, co-creating experiences with students that aim to deepen awareness and to open new possibilities for personal and worldwide change. 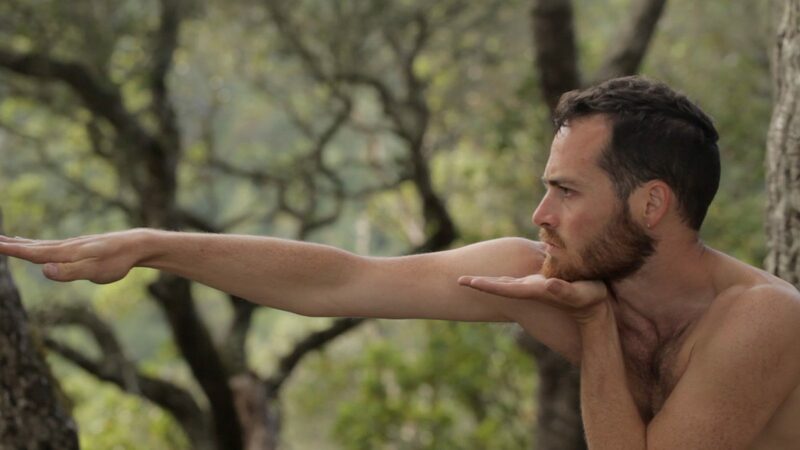 A student of dance pioneer Anna Halprin's, he has been shaped by her approach to performance that merges the science of the moving body with felt experience, psychology, the natural environment, community, ritual, and the aesthetics of everyday activity. Natan is on faculty at the Tamalpa Institute, an internationally recognized training program in movement-based expressive arts; teaches creative movement classes to children; and has taught movement workshops in a variety of settings. Natan studied ballet at the Joffrey School in New York City, received his BFA in Communication Design at Parsons the New School for Design, and received an MA in Education from Goddard College where he studied the intersection of somatics, creativity, and education. Oxbow School is one of the preeminent choices for creative high school students interested in the arts. Their project-based, integrated approach to learning mirrors the approach of many top art schools. At California College of the Arts, we are thrilled to see applicants who have attended Oxbow because we know they are well prepared for the rigors of college level work. I wish there had been an Oxbow School when I was a high school student!